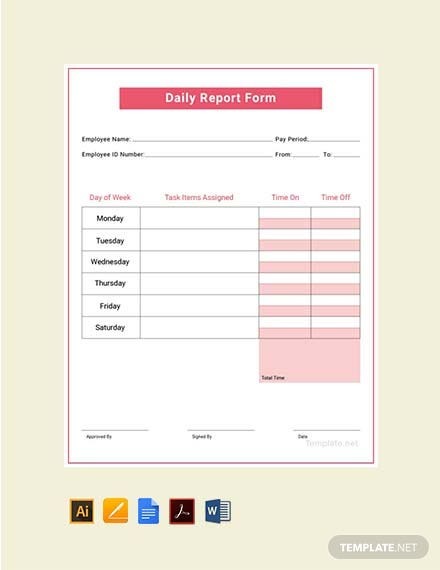 A daily call report is used to organize the call transactions and other related activities that an individual has done in a particular period set by the company where he or she is working. 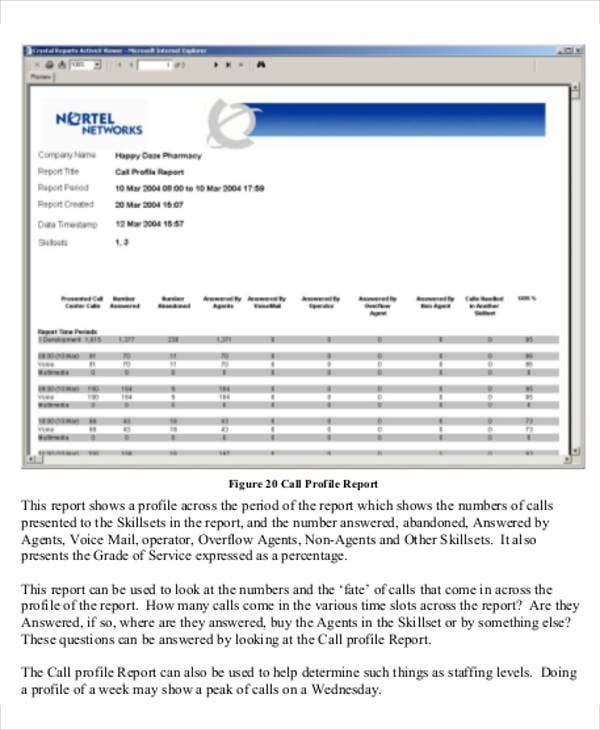 Daily call reports help analyze the performance of the employee for the business to assess the number of calls that have been done and what percentage of it has been translated to actual transactions that will benefit the company in terms of sales and any other objectives and goals why calls has to be made. 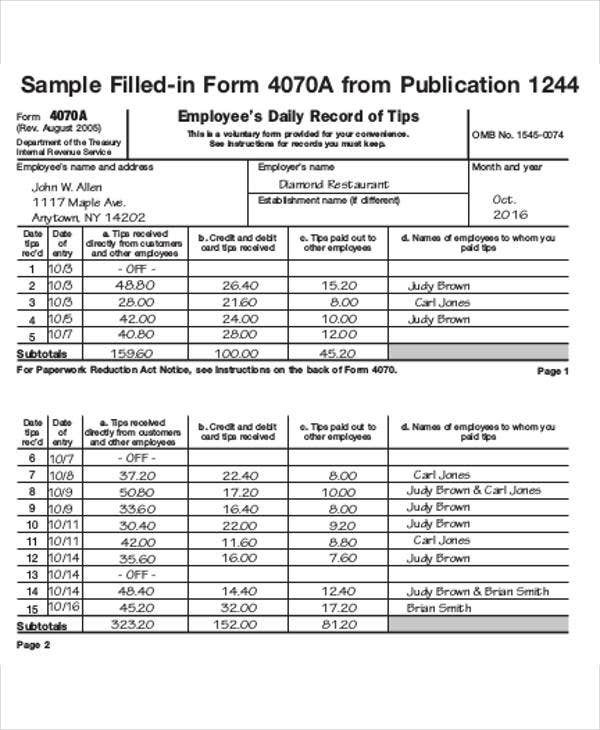 We can give you samples of daily call report templates, should you be needing references in creating the particular kind of document. 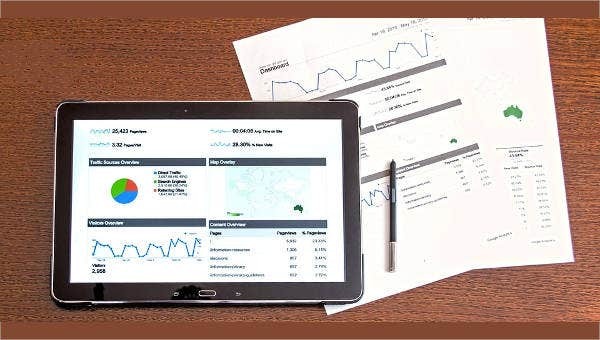 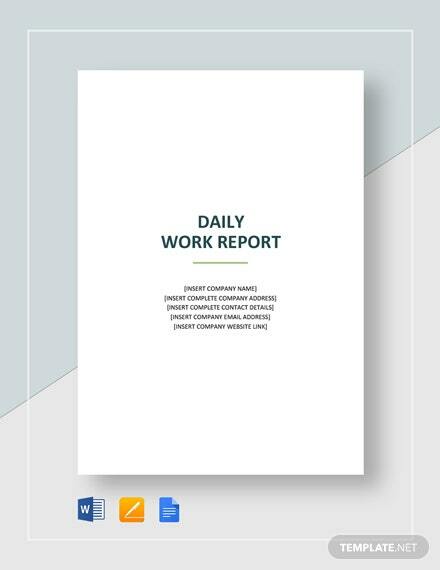 Other than that, we also have different Report Templates, which you may use in the creation of different presentations applicable and appropriate for reporting. 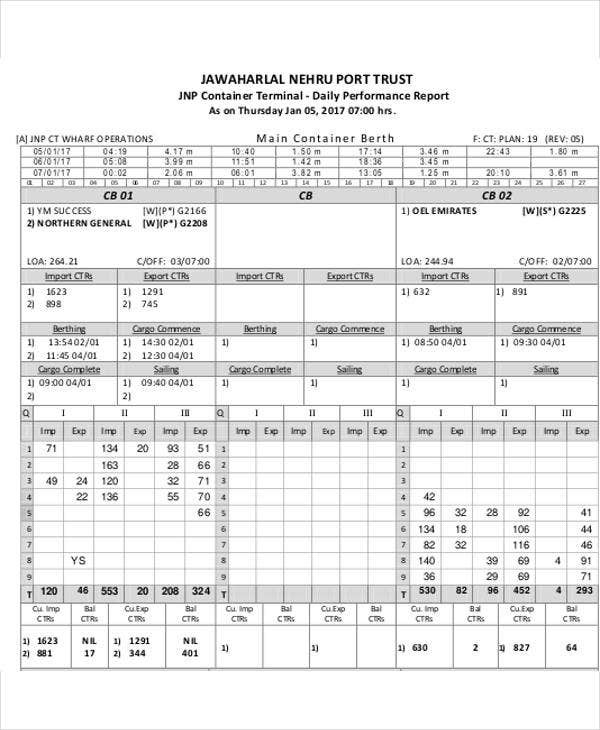 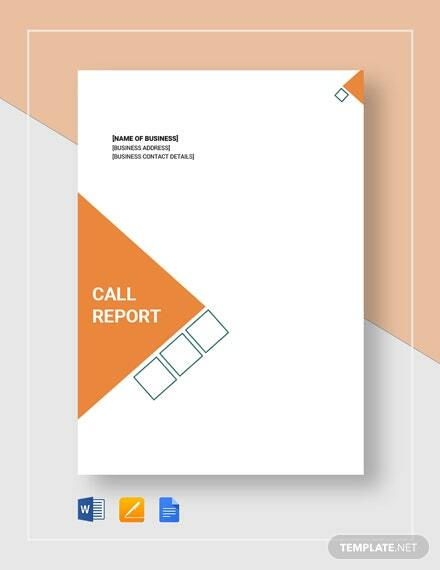 Other than our daily call report, you may also download our Call Report Template samples usable for different call reports done in various duration and time frames. 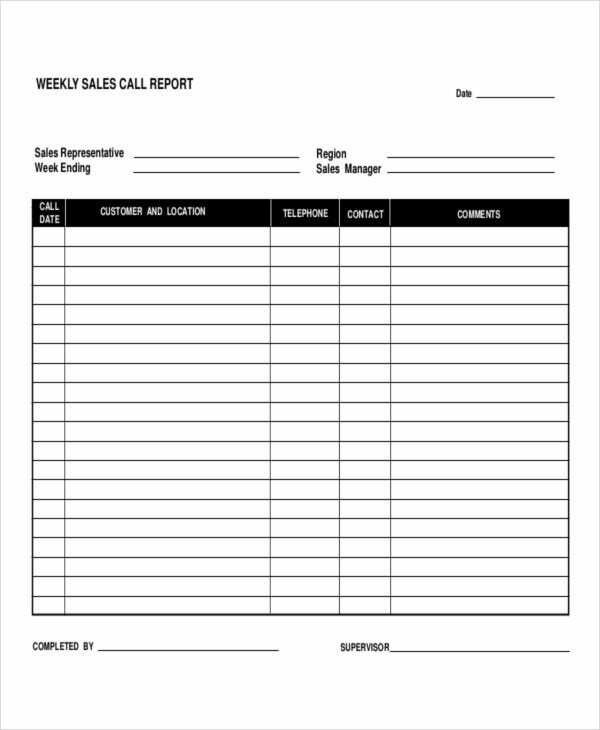 There are still many other daily call reports that are used in different work processes and industries. 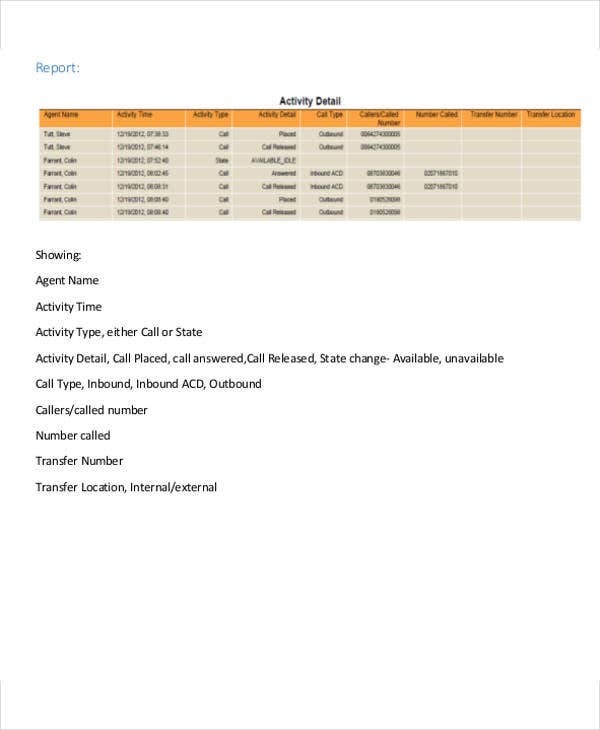 Its usage varies on the nature of business being done by the company and the purpose on why a daily call report has to be made and implemented. 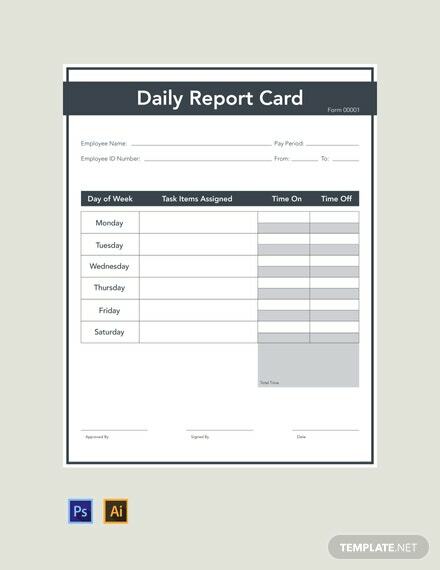 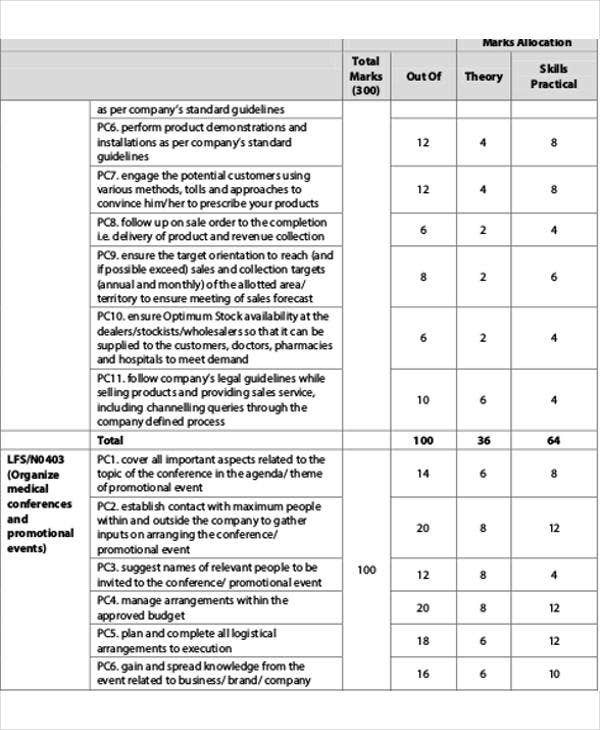 Aside from our daily calls report templates, you may also be interested to browse through our samples of Daily Report Templates.